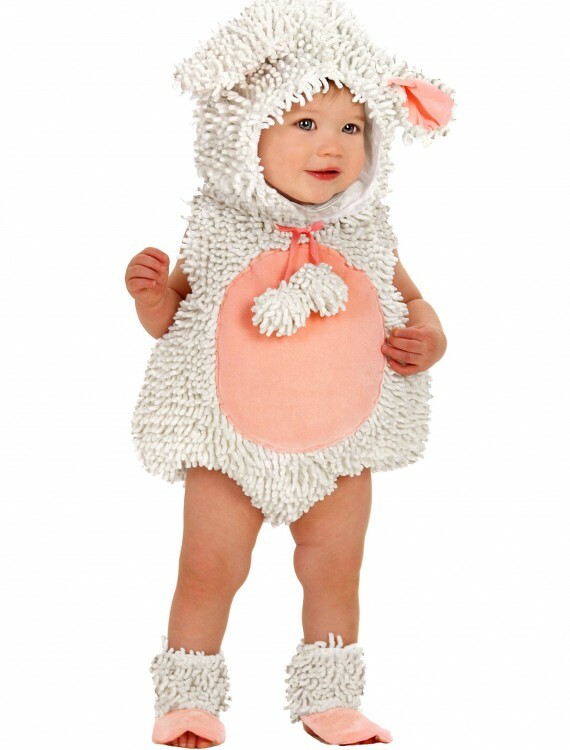 Dress your little one in this cute Baby Lamb Costume for an Easter program or farm-themed event. 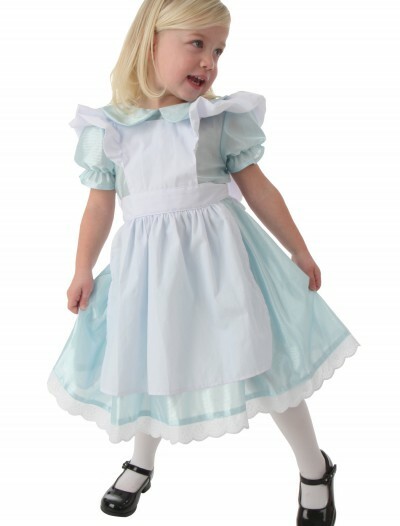 SKU: 551978822 Categories: Animal Costumes, Animal Toddler Costumes, Baby Animal Costumes, Baby Halloween Costumes, Fairy & Fairytale Toddler Costumes, Fairytale Costumes, Girl's Halloween Costumes, Halloween Costume Ideas, Kids Animal Costumes, Kids Fairy Costumes, Kids Halloween Costumes, Kids Unique Costumes, Sheep Costumes, Toddler Halloween Costumes. 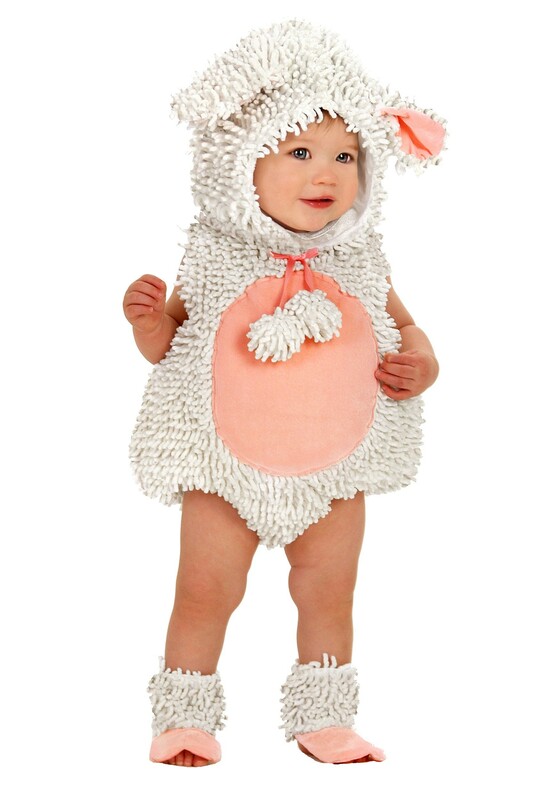 Mary had a little lamb, and it was cute as could be in this Baby Lamb Costume! There’s just something about babies, whether they’re human or animal, that adults respond to with oohs and aahs. And when you put a human baby in a baby animal costume, the effect is multiplied. 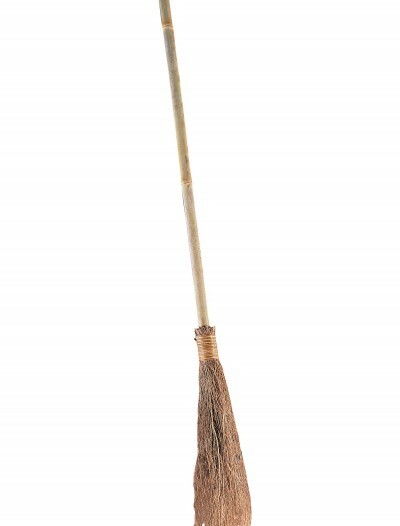 So this costume should be a hit!